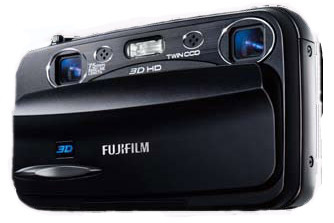 Fuji have just announced a 3D camera – for the home. 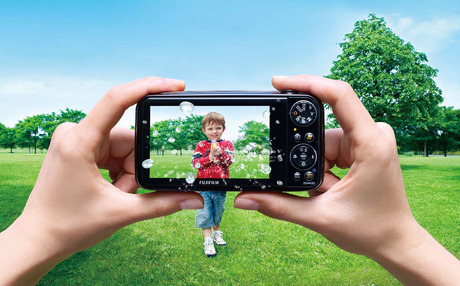 The FinePix W3 will be available to consumers from September for £399. In a mechanism that replicates how the human eye works, the camera takes two video streams and then combines them in the display mode to produce 3D images… which are visible with or without 3D glasses. You can watch the 3D footage on the LCD screen on the back of the camera, or the FinePix W3 will plug directly into a 3D TV letting you watch the film there.